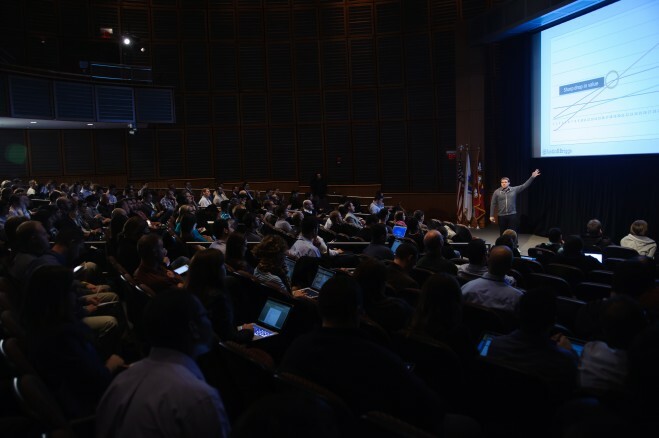 There’s just under three weeks left until 18 industry experts will be descending on Boston for the annual SearchLove Boston conference. For two days, SEO's from across the US and beyond will be joining them to learn the latest key advancements in the industry. Will you be one of them? The speakers - I know I’m a little biased but it seems that the line-up at SearchLove gets better and better each year. But what does that mean for you? Well, we all know how difficult it can be to keep up with all the latest advancements in our ever-changing industry, so instead of reading every blog post out there and dedicating evenings to after-hours research, we've rounded up the industries experts to do the hard work for you! Check out the full line up here. These speakers have been chosen not only for their incredible knowledge, but also for their killer presentation skills and willingness to share their latest tips with you. 2. Intimate experience – We know that other conferences may be bigger but you know how the saying goes...good things come in small packages, right? Well, I think the same can be said of our conferences. We keep the numbers low so that you have every opportunity to really get to know your fellow delegates and the speakers themselves. "SearchLove made me feel as if I was invited to look over the shoulder of successful search marketers and see how they build their business. I came away with so many insider tips, hacks and strategies, it’s ridiculous!" 3. Party time! It’s not all about the speakers though. If you’re anything like us, sometimes you just want two days out of the office to recharge. Seeing and speaking to others in your industry can sometimes be the thing that gets you feeling passionate about your work again. 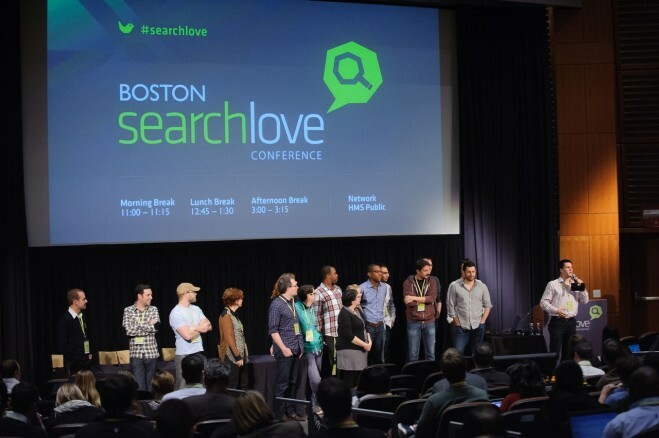 This is why we like to encourage networking at SearchLove. You’ll find ample opportunities throughout the two days to get to know your peers; from the morning and afternoon coffee breaks to the lunch time topic tables (sitting with your peers to discuss an industry-related topic and getting their thoughts). But it’s the Monday night networking party where you can really let your hair down. 4. Time to recharge – Leave your spending money at home, we've got the refreshments covered! Over the course of the two days, we will provide you with breakfast, lunch, coffee and snacks. 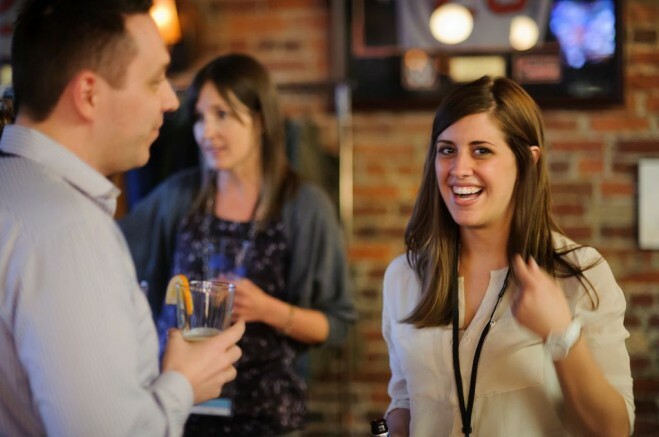 Plus, at the Monday evening networking party, we even throw in a couple of free drinks to make the networking as fun and easy as possible. There may also be a party game or two to keep you entertained and to help out with introductions if you’re attending on your own. 5. Last but certainly not least, there’s the VIP dinner. If you've attended one of our conferences before, you’ll know all about the added benefits you get from attending this exclusive evening event. 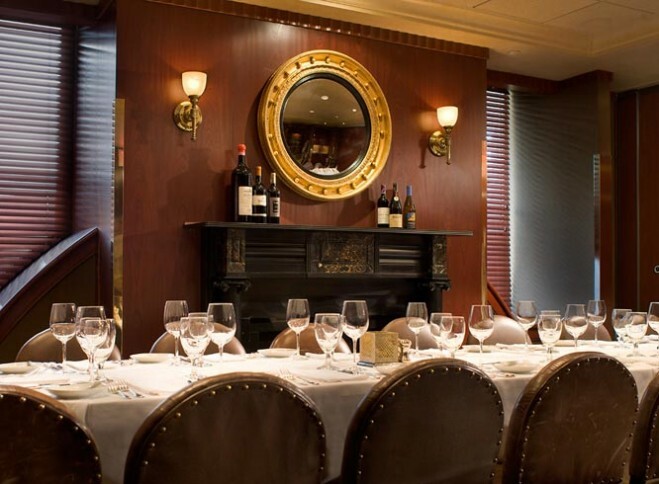 Taking place the night before the conference, the dinner is an intimate evening where around 20 VIP's will pay an additional $300 to spend the evening in the company of our 18 expert speakers. Not only will you get the chance to ask them all of your burning SEO questions, this is also the perfect opportunity to get to know them on a more personal level also. There’s only 7 spaces left to this year’s dinner, so if you’re interested, sign up now! And lastly, just for fun, here’s a more personal look at what the speakers get up to in their spare time! Hope you can join us in Boston on 20th & 21st May! Tickets are just $799 / $1099 for the VIP package. If you have any questions, feel free to drop myself or Lynsey a line on events@distilled.net. P.S. Mackenzie Fogelson, one of our new speakers, wants your input into her session - take this quick survey to help her tailor her talk to suit you!